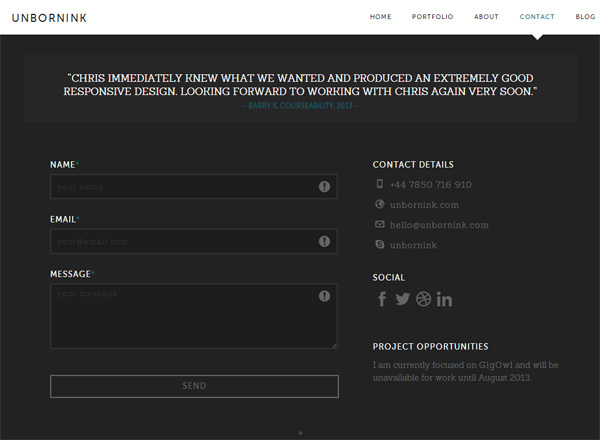 Portfoliobox is a web tool that can be used to create a portfolio website. Create a free account today. 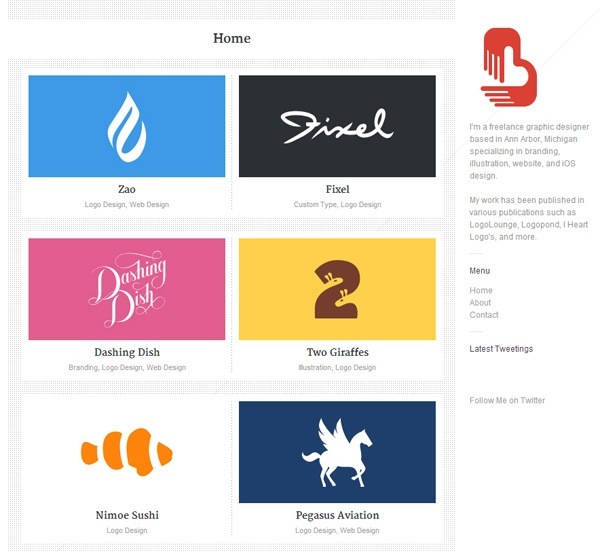 Let’s start by defining what a portfolio website is. 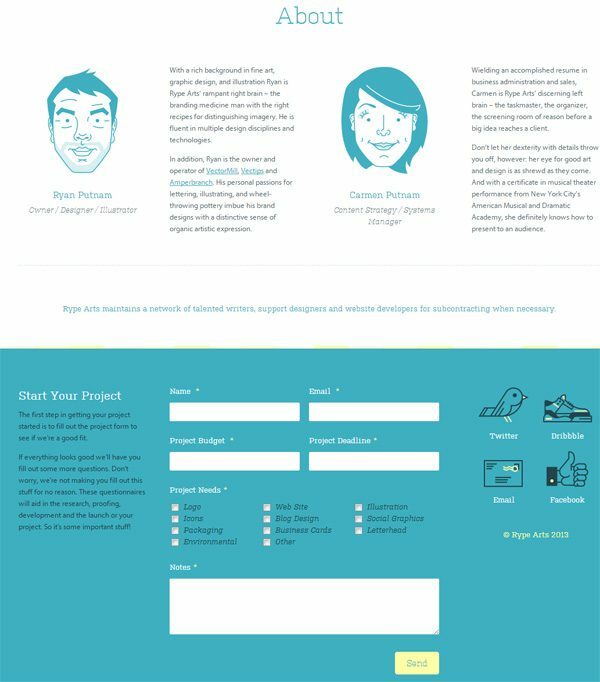 At its most basic form, a portfolio website provides professional information about an individual or a company and presents a showcase of their work. 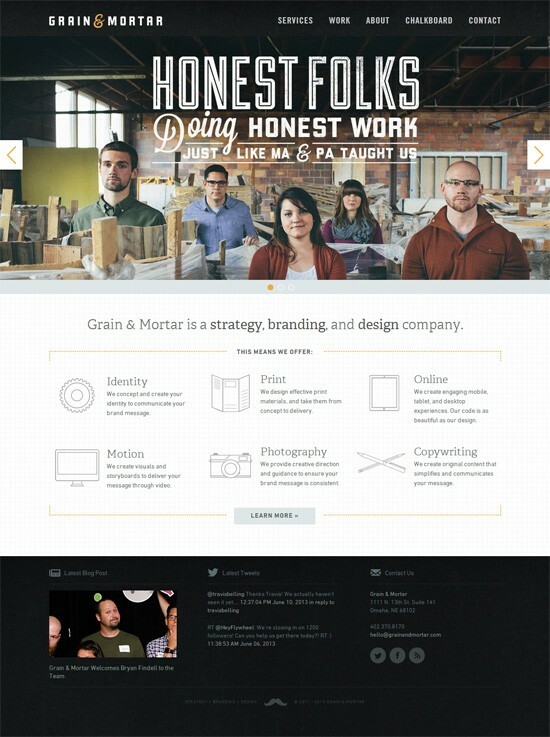 Below are two portfolio website examples. In the design process, the first step should be a statement of purpose. Answering the question Why are we doing this? should be done before any work is started. By specifying the purpose of a design, the process becomes meaningful. In the portfolio websites I’ll talk about, you’ll see the same primary purpose: To display compelling content and to provide basic information in a way that leads to getting more clients. 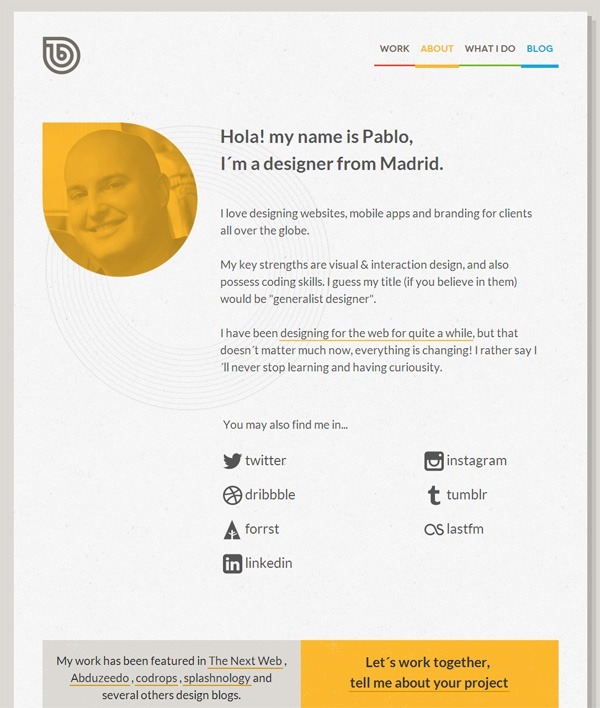 Compelling content convinces potential clients to hire the portfolio website owner. 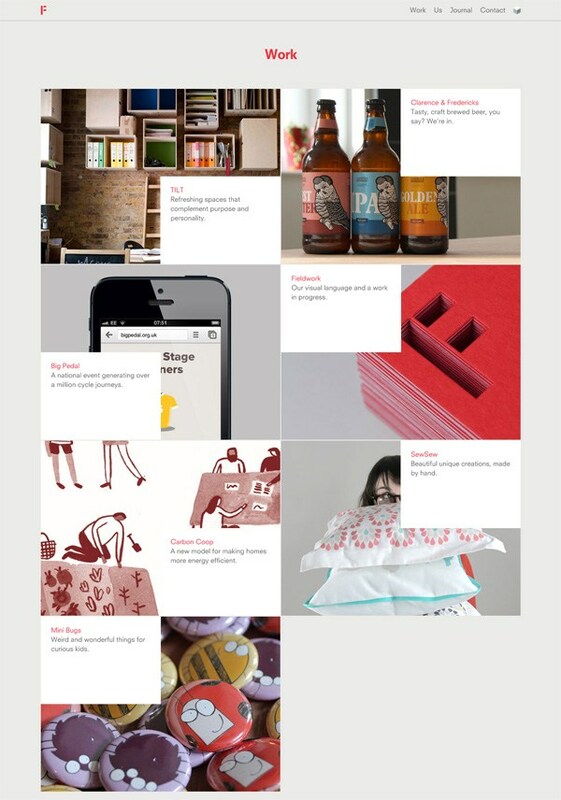 Examples of compelling content on portfolio websites are below. A showcase of your work. This can be executed in a wide range of ways — slideshows, thumbnail galleries, video presentations, etc. 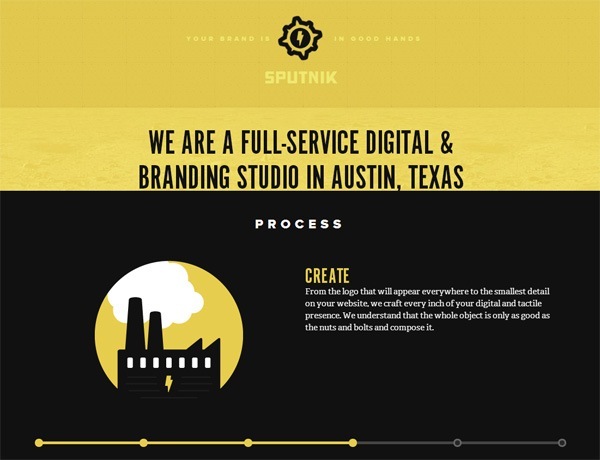 — but the intent remains the same in all of them: to give site visitors an idea about what the portfolio owner can do. Summary of experience and credentials. Typically found in the “About” section. Testimonials. Compelling content also comes in the form of testimonials written by relevant people, such as you existing clients. Contact information. This is a statement of your preferred methods of communication, such as email, a contact web form, your phone number, your office’s address, and so forth. 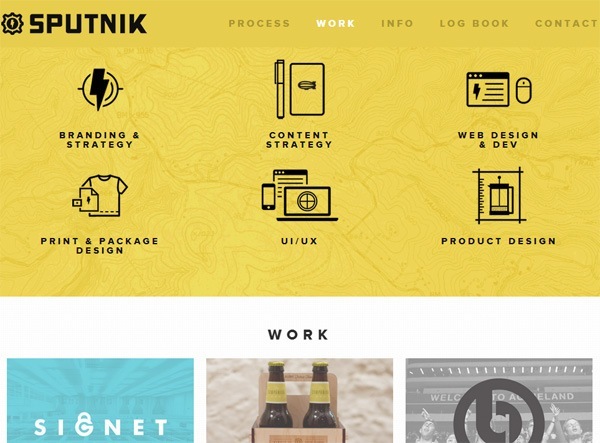 There are certain components of a portfolio website you simply can’t live without. 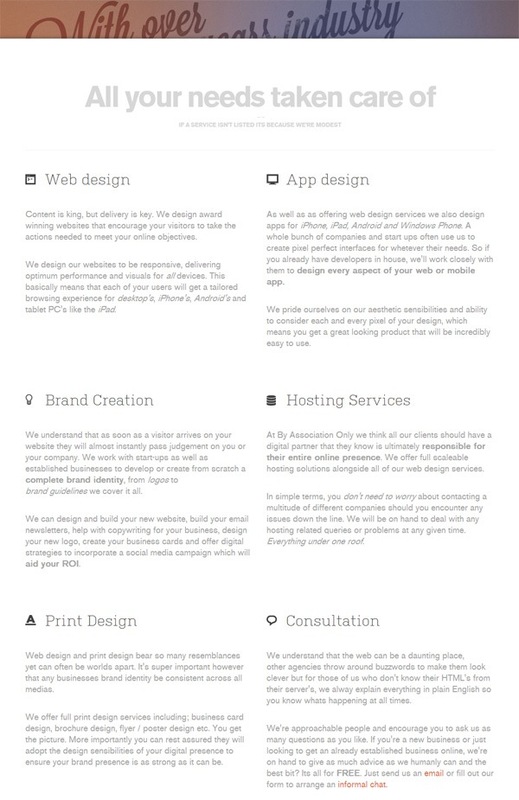 If you have these sections in your portfolio website, you’re all set. 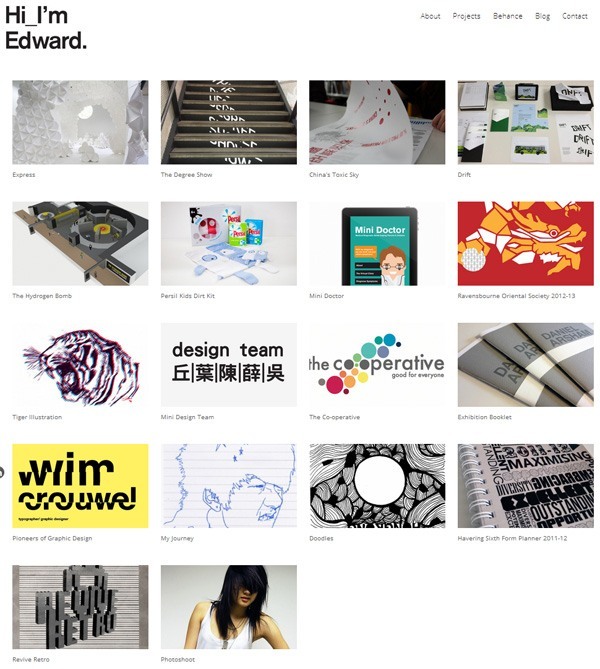 The “Portfolio of work” section is a place on your site where you present a selection of your past work. When in doubt, stick to a design pattern. 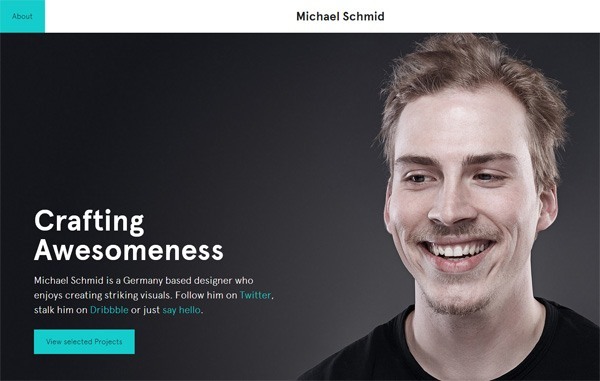 Providing an out-of-the-box interactive experience for site users viewing your “Portfolio of work” is alright, with proper execution. 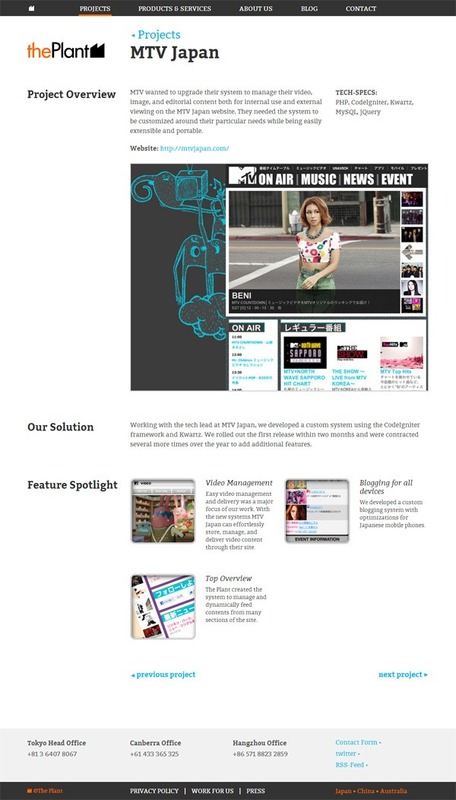 Doing so is another opportunity of displaying compelling content on your site and a way to demonstrate your skills. 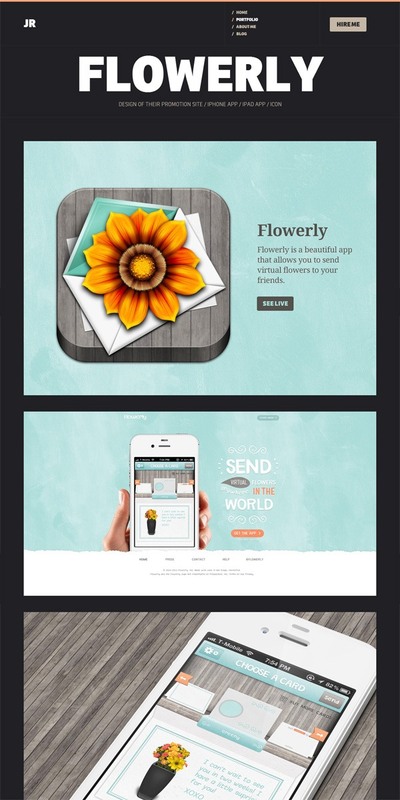 However, the tried-and-true design pattern of presenting a thumbnail gallery and then progressively disclosing more information about a portfolio piece when its thumbnail is clicked on works well, and is a familiar UI pattern. 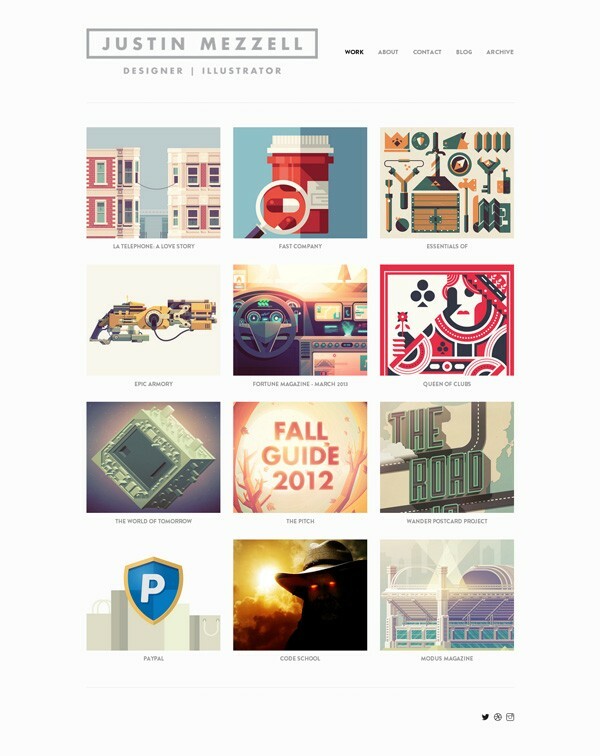 The Brandclay portfolio site features the familiar thumbnail gallery design pattern. Only present your best work. Pick the projects you’re most proud of. 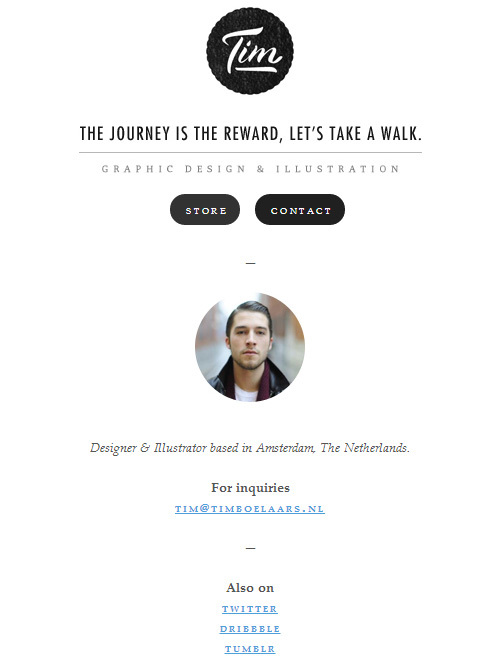 When putting together your “Portfolio of work” section, always choose quality over quantity. Your “About” section should be written in a context that’s relevant and compelling to the types of clients you want to work with. Don’t be afraid to show your personality. Creating a connection with the reader makes your “About” section more likely to become compelling content. Include a real photo. 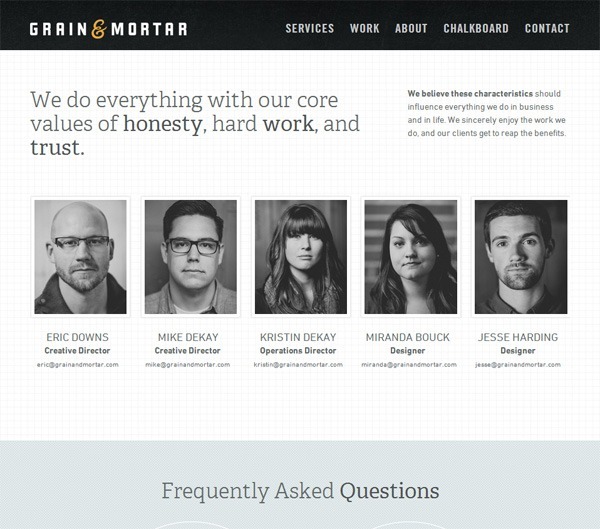 Having a real photo humanizes your website. People want to work with people. Have a call-to-action. We can reasonably assume that a person reading your “About” section is an individual who’s considering to hire you. This means you have an opportunity to move him/her into action. 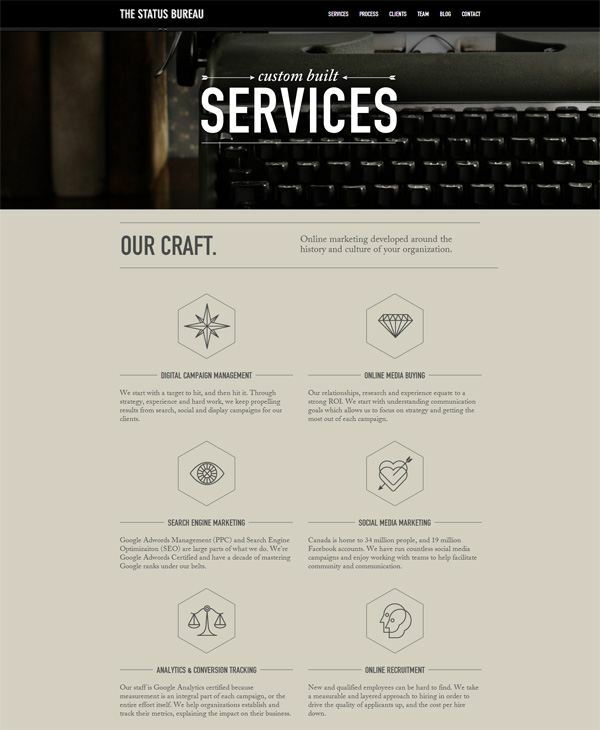 This is a list of your skills and service offerings. Some choose to put this section within their “About” section. Providing this information lets interested people know that they’re on the correct website. Be specific. It’s best to excel and specialize on a few things rather than trying to please everyone. State your unique value proposition. Along with your list of skills, it’s a good idea to provide information about what makes you different from other service providers. 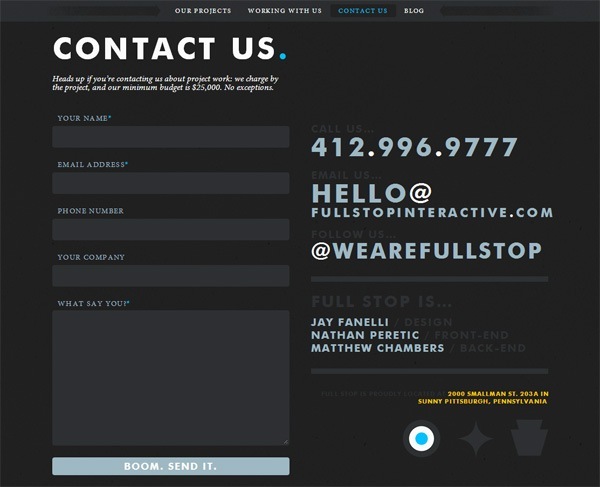 The “Contact” section tells people how they can get in touch with you. You could use a contact form if you’d like to make it slightly more convenient for the person wanting to send you a message. Using a web form can also give structure to the information being sent to you. Provide multiple communication options. Make contacting you as easy as possible by supplying several channels of communication. This gives the user the ability to choose the mode of contact she’s most comfortable with. Make this process as easy as possible for the end-user. Contacting you is the first action a person will take before they hire you — it’s a crucial process. You want to do anything you can to make the contacting process as simple and trouble-free as possible. 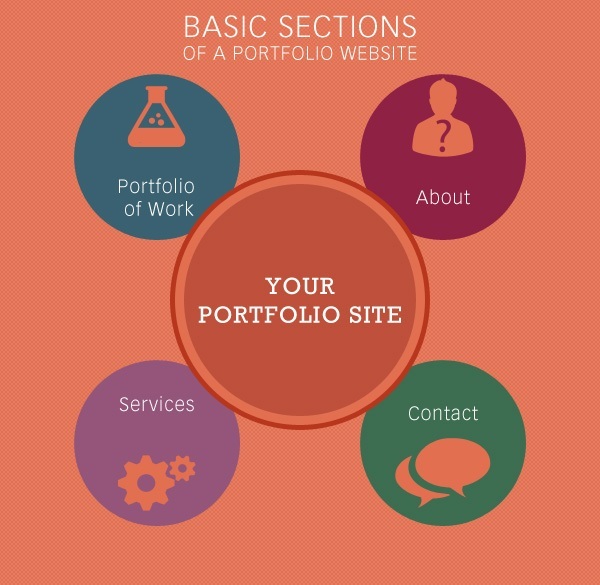 Many portfolio sites go beyond the four basic sections of a portfolio website. Will it help me create compelling content? Does it provide basic information about me? 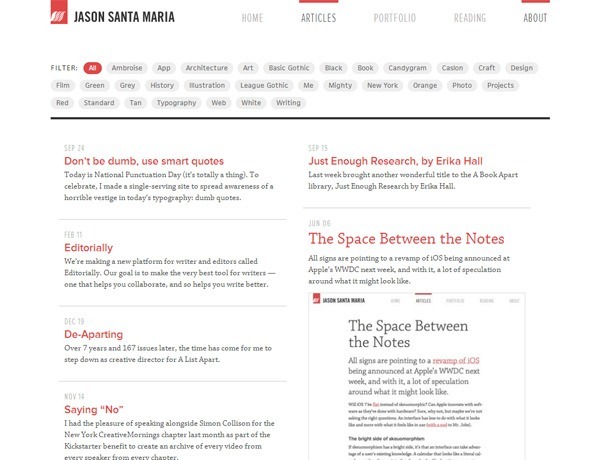 You’ll often find a blog in portfolio sites. Blogs give site visitors more compelling content to consume. 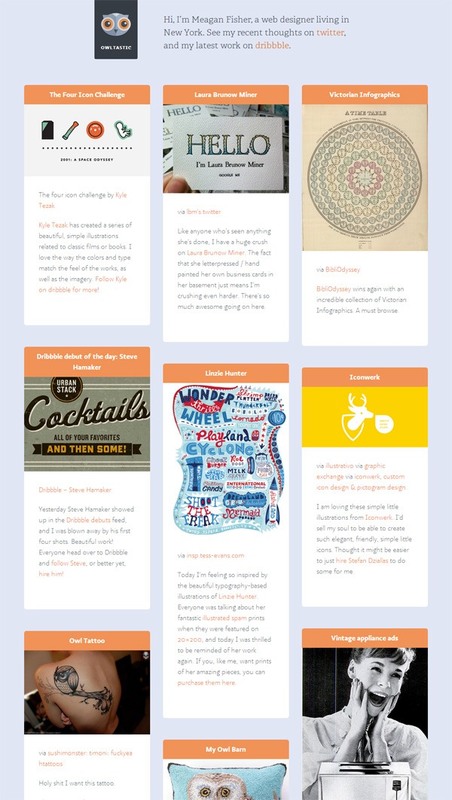 A blog gives people insights about your knowledge, expertise, and personality. 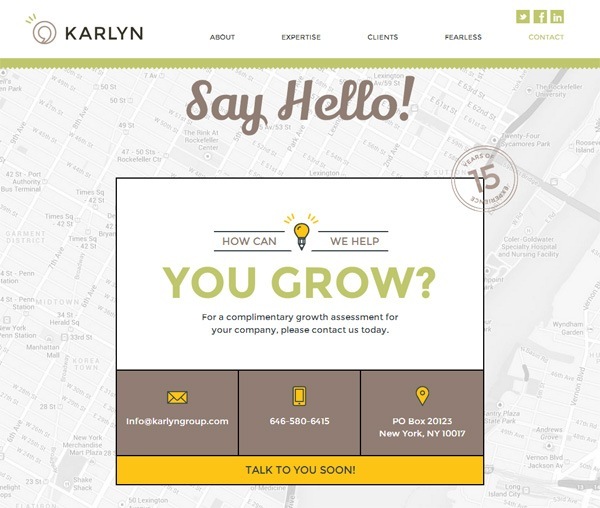 A blog can also bring in new site visitors to your portfolio site. 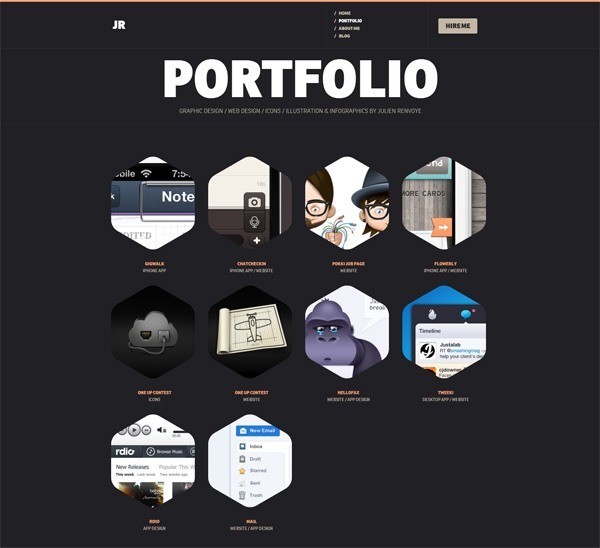 Many online portfolios will have a section that outlines the project’s workflow. 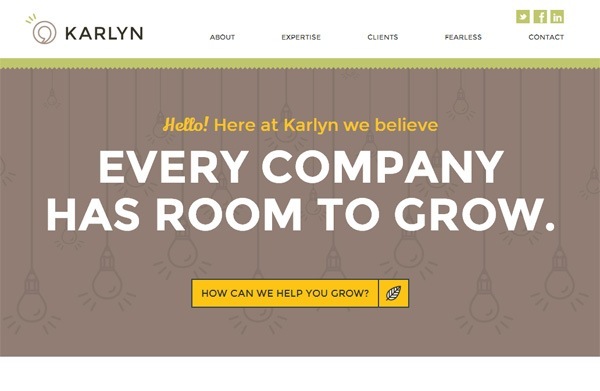 This gives prospective clients insights about what they can expect if they work with you. 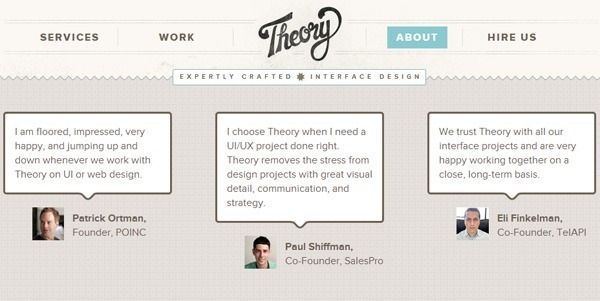 Discussing certain projects in great detail can provide your site users with more compelling content to consume. 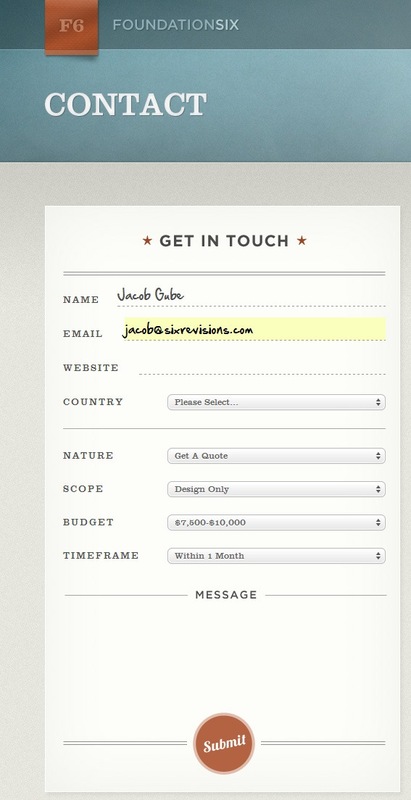 Beyond a simple contact page, some portfolio websites choose to have a quote request form instead. 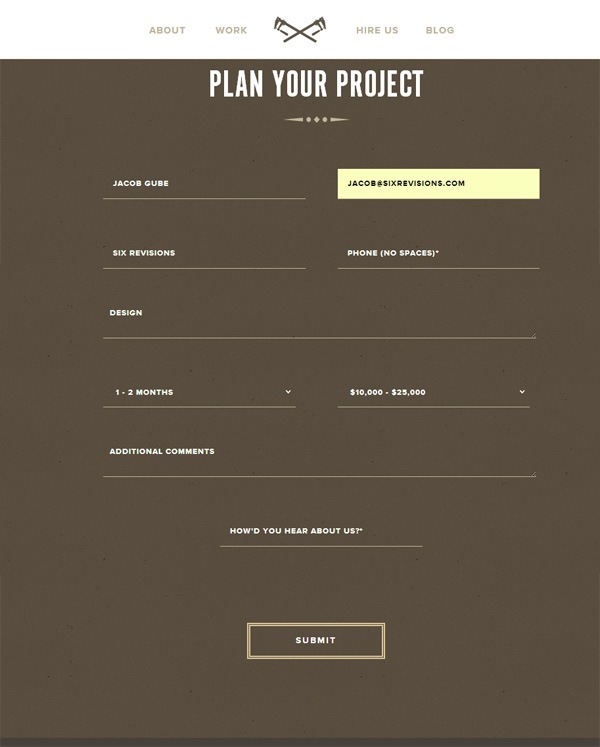 A quote request form asks users to provide relevant information — e.g. 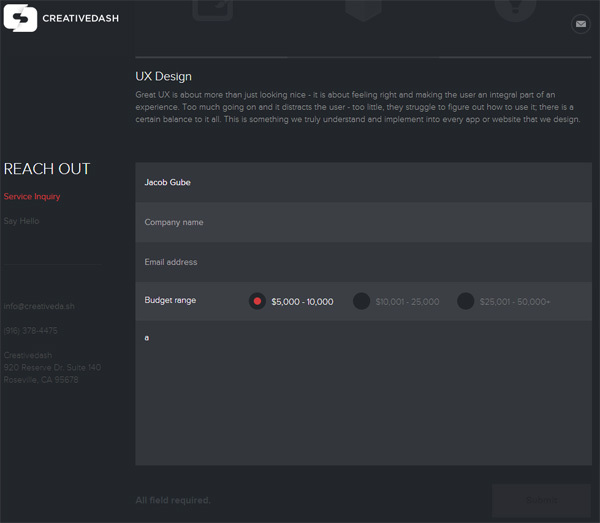 the scope/nature of work, timeframe, and the budget of the project — so that the portfolio site owner can send a price quote to the requestor. 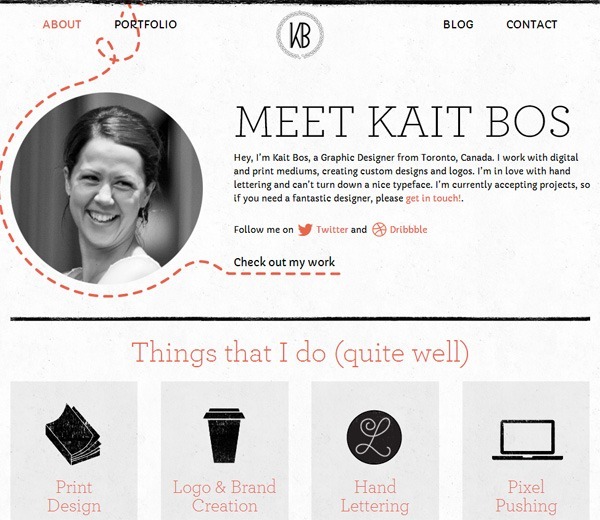 Building an online portfolio can be a daunting task. But if you keep the purpose of a portfolio website in mind, the path to the finish line is a clearly guided process. 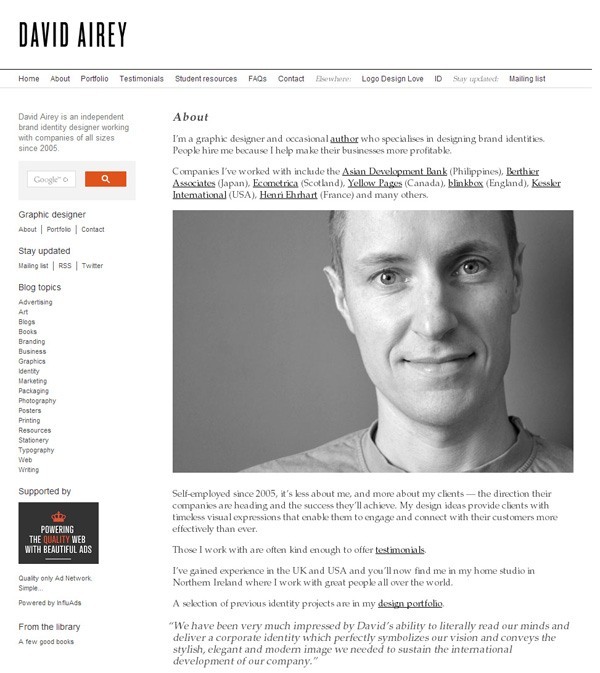 I hope you gained some useful tips and ideas for your own portfolio website!